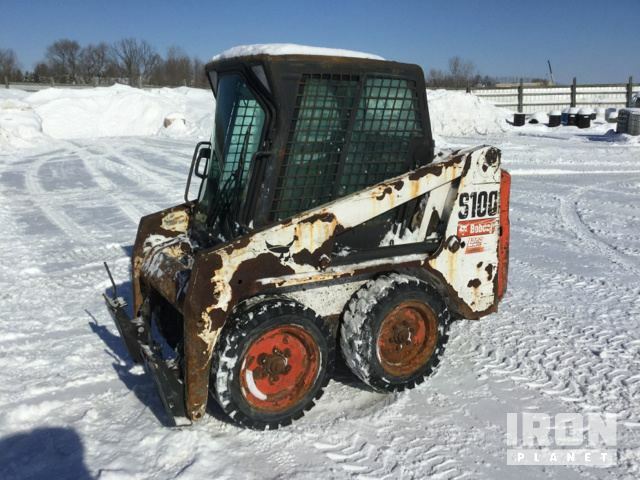 Buy and sell unused and used Skid-Steer Loaders at IronPlanet. Skid-Steer Loaders are very similar to its cousin, the Compact Track Loader, but operate on wheels as opposed to tracks. 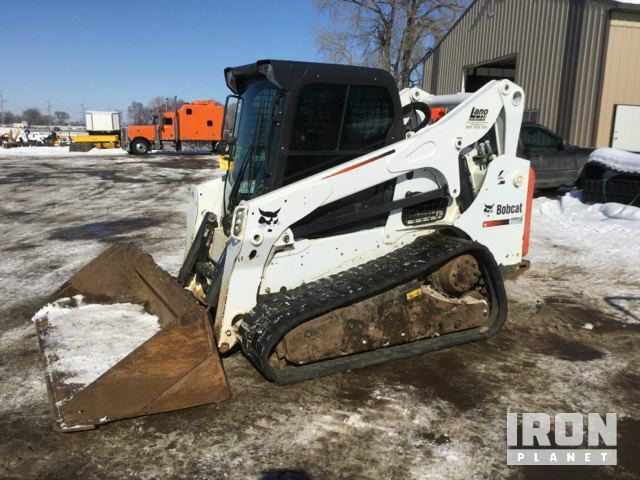 While these units are typically outfitted with a loader bucket, be sure to browse our inventory of Skid-Steer Attachments to see what other chores these versatile pieces of equipment can assist you with. 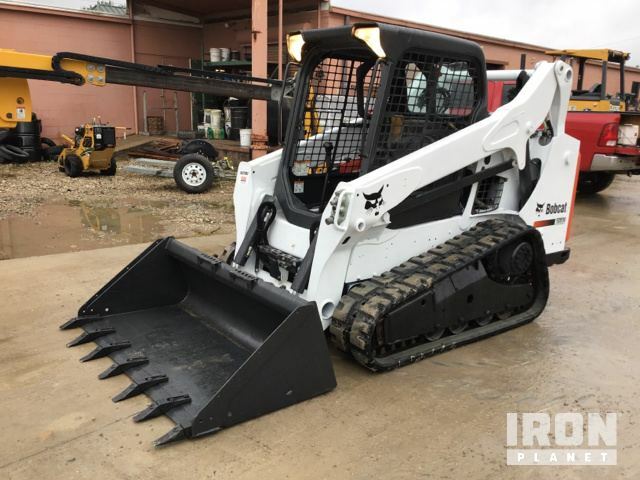 Browse various models from top manufacturers including Bobcat Skid-Steer Loaders, CAT Skid-Steer Loaders, John Deere Skid-Steer Loaders, New Holland Skid-Steer Loaders and others. 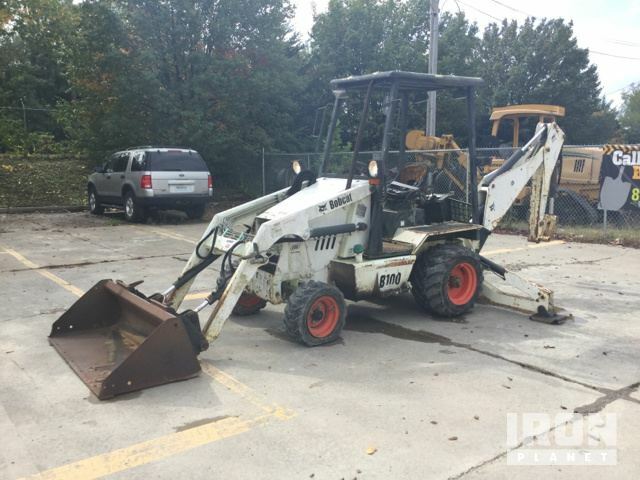 Find IronPlanet and Ritchie Bros. Auctioneers' current Skid-Steer Loader inventory below, and see what Skid-Steer Loaders are for sale around you.